$20.00 for Members, non-refundable, no guests. *Members please sign up using the email your membership is registered under to receive this price! $30.00, non-refundable, no guests. Registration for non-members will open on Saturday, December 15th. Thank you! Registration limited to only 12 participants. Advanced registration for members now through December 14th. Members please sign up using the email your membership is registered under to receive your special enrollment and price! Payment due at time of registration. Non-refundable. If you live in Southern California then you may have a historical citrus tree in your own backyard. To learn how to care for your fruit trees, historical or not, come learn the art of pruning at Rubel Castle's gardens and grounds. We are delighted to partner with certified arborist Ty Teissere for this unique hands-on experience. Pruning can increase your tree’s longevity and productivity–giving you more fruit to enjoy and share with your neighbors. It improves the health of your tree and gives an opportunity to closely observe and identify areas to support your tree and soil's health. Pruning can also be very relaxing. If you enjoy getting outside and caring for your garden then why not extend that special relationship to your fruit trees! *Participants are invited to attend a 30 minute tour of Rubel Castle after the workshop. 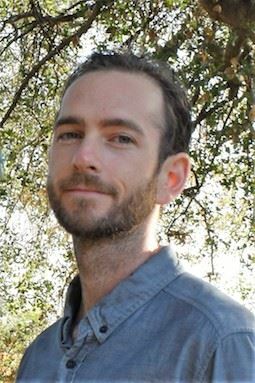 Ty Teissere is a certified arborist specializing in backyard orchard care, soil care and pruning as well as irrigation systems, greywater installation, rainwater and drip irrigation systems for our Southern California dryland ecology. Rubel Castle is a monumental folk architecture site nestled in the foothills of Glendora. It was built by hand by Michael Rubel and his "pharmhands" over several decades. Its stone masonry was handcrafted from river rock, recycled materials and an assemblage of the relics and artifacts of Glendora's early agricultural and industrial eras. Michael's innovative use of both natural and cultural materials makes Rubel Castle an exceptionally important masterwork within the context of folk art environments in California. 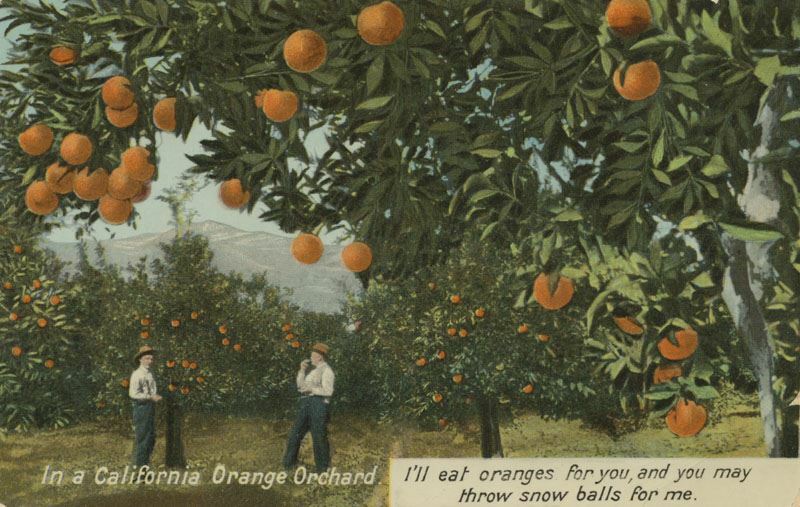 It also serves as a rare resource and physical reminder of the citrus industry, which played a significant role in the development of the area in the late-nineteenth and early-twentieth centuries. It is open for guided tours by appointment only. To visit the Castle please reserve a tour: rubeltours.org.